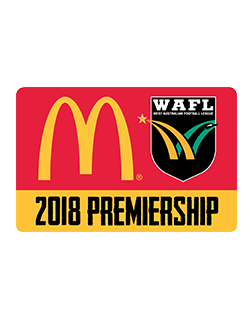 Fixtures for the 2018 McDonald’s WAFL Premiership Season have been confirmed with traditional rivalry clashes, feature rounds and a more even draw expected to deliver a highly competitive and exciting season for Australia’s premier State League competition. A shorter season will commence two weeks later than 2017, with Round 1 to kick off on Good Friday, March 30. The Grand Final will still be played the weekend prior to the AFL Grand Final in September. WAFC CEO Gavin Taylor said that the shorter season of 18 games across 21 rounds had allowed for a more even fixture that would still retain important historical clashes. 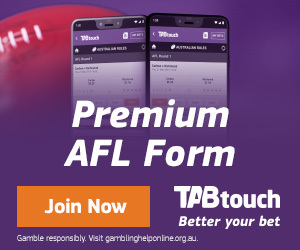 “By reducing the length of the season by two rounds we have been able to achieve a more even fixture whilst still ensuring we have traditional feature games such as the Fremantle derby on WA Day,” he said. “All clubs will play each other twice and their other two games will be against teams that finished in the same third of the ladder last season or for a traditional feature game. 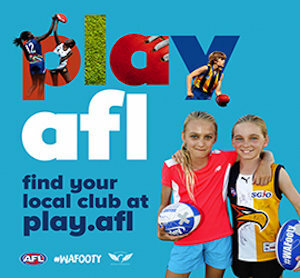 “We have also been able to schedule the vast majority of games on Saturday, with 14 of 21 rounds featuring all four games in the traditional Saturday afternoon timeslot in response to feedback from clubs and fans. 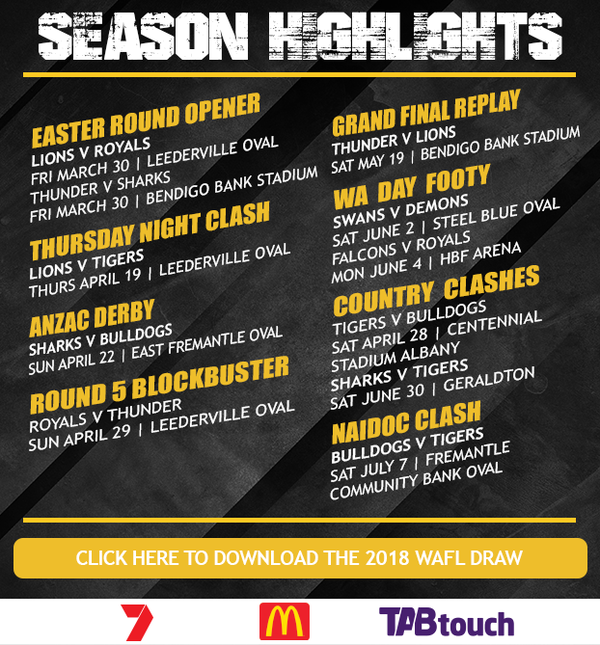 “The opening round on Easter weekend will also include a West Perth home game to open the club’s new facility at HBF Arena in Joondalup, which will be a fantastic occasion for the club, their supporters and the local community. “I’m already looking forward to the season getting under way and thank the WAFL clubs and everyone else involved with the fixturing process. Each club will have three byes during the season. Regional games will be played in Albany between South Fremantle and Claremont in Round 5, and in Geraldton between East Fremantle and Claremont in Round 13. All game times and broadcast details will be confirmed early in 2018.